Abu Dhabi National Exhibitions Company (Adnec) has signed a joint venture agreement with Sial Middle East, to work together to grow and develop the Sial Middle East event at the Abu Dhabi National Exhibition Centre through 2021. 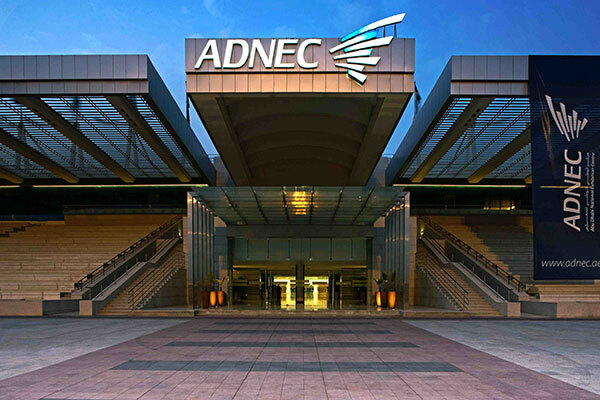 The strategic agreement enables Adnec to further promote Abu Dhabi as the region’s leading MICE hub in international markets by attracting higher footfall and exhibitors, reported state news agency Wam. The Sial Middle East event, the fastest-growing food, beverage, and hospitality event in the region, will benefit from the world-class facilities and services in the expanded and modern Abu Dhabi National Exhibition Centre. This year, the event brought 1,000 exhibitors and about 25,000+ industry experts and unique visitors from more than 45 countries. Humaid Matar Al Dhaheri, Group CEO of Adnec, and Simon Foster, CEO Comexposium signed the JV Agreement on the first day of the Abu Dhabi event. Speaking on the occasion, Al Dhaheri said, "The agreement offers a host of incentives and benefits for all stakeholders involved, boosting our sustained efforts to promote Abu Dhabi’s credentials as an exemplary event venue worldwide. Furthermore, it allows us to help accelerate the growth of Sial Middle East year on year in line with our ambition to meet the needs of our hosted events." He added, "Adnec is always keen to grow its event portfolio and explore opportunities to accelerate Abu Dhabi’s business tourism sector through bringing more international events to the Emirate."